Hailing from Los Angeles, indie rock band, Grouplove has released their first single and video for “Welcome to Your Life”. The single is off their upcoming highly-anticipated third album, Big Mess, which will be released on September 9th via Canvasback Music/Atlantic Records. With everything that’s happening in the world now, this video shows the innocence of a girl realizing how beautiful the world actually is. With lyrics like, “Welcome to the world, my girl…let it be your fantasy” the video also captures raw emotion and the magic and tragedy of life. The video is directed by Iouri Philippe Paille. This song is bound to be their biggest hit since the 2011 release “Tongue Tied” off their debut studio album Never Trust a Happy Song. And it came just in time to add to your summer playlist. 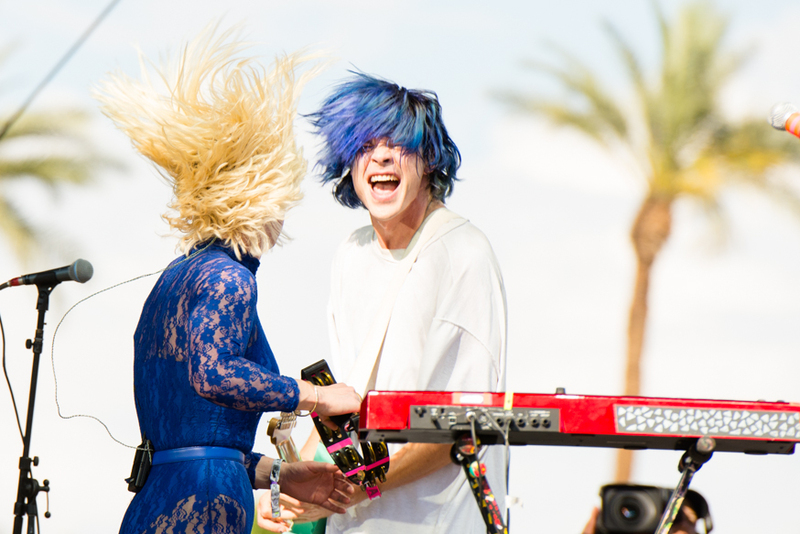 Keeping with their whimsical, dance pop-style music this video captures the signature spontaneity of Grouplove’s live shows. Speaking of live shows, Grouplove recently performed at Hard Rock Cafe live in Los Angeles, bringing that energy that keeps fans eyes glued to the stage. If you didn’t make the show, you can get a taste of what you missed in their new video. Imagine you are the little girl and this is your life. Watch “Welcome to Your Life” below. The new album, Big Mess, is available for pre-order here. Those who pre-order the album will receive “Welcome To Your Life as instant grat download. You can also check out the album artwork and full tracklist below. 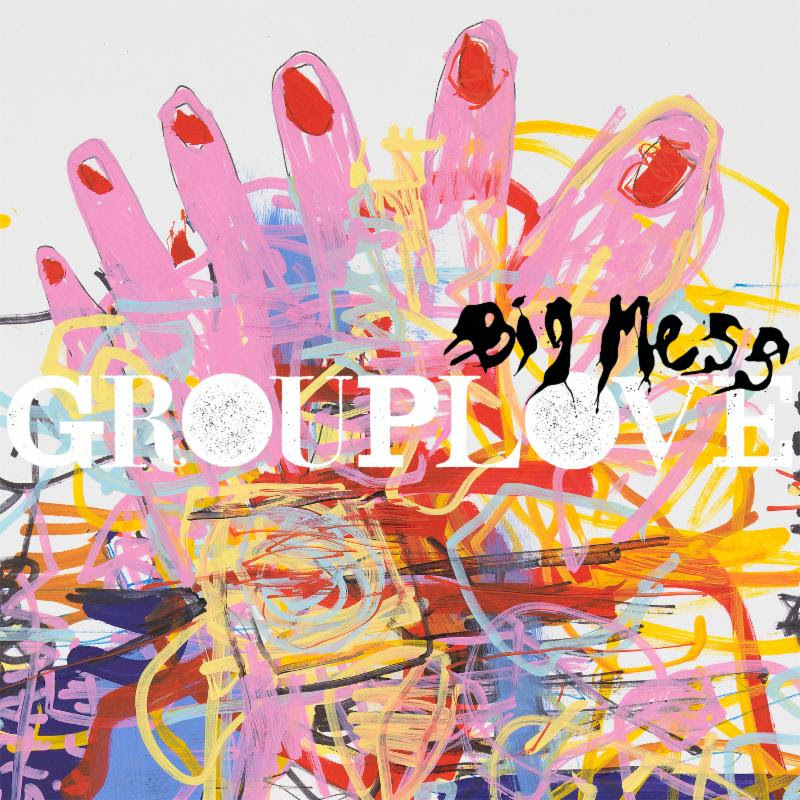 This fall, Grouplove will be embarking on the Big Mess World Tour, which will feature support from MUNA and Dilly Dally on select dates. You can check out their entire tour below.